We are one of the well reputed Roll Up Doors manufacturers and suppliers in India. We manufacture world class Roll Up Doors that are made from premium quality materials that offer strength and durability to them. 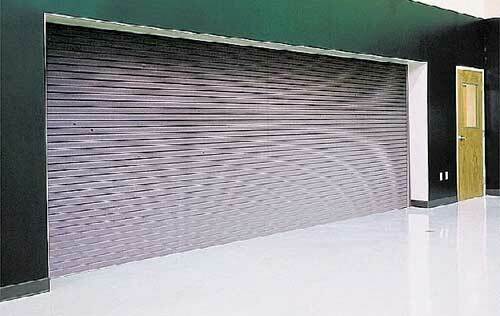 Our Roll Up Doors are widely used in different commercial and industrial setups and manufacturing units. The Roll Up Doors provided by us are in huge demand in the market because it stands the test of time and offers smooth and easy operations even in challenging conditions and high usage. These supreme doors have cemented our place among the leading Roll Up Doors manufacturers and suppliers in India.